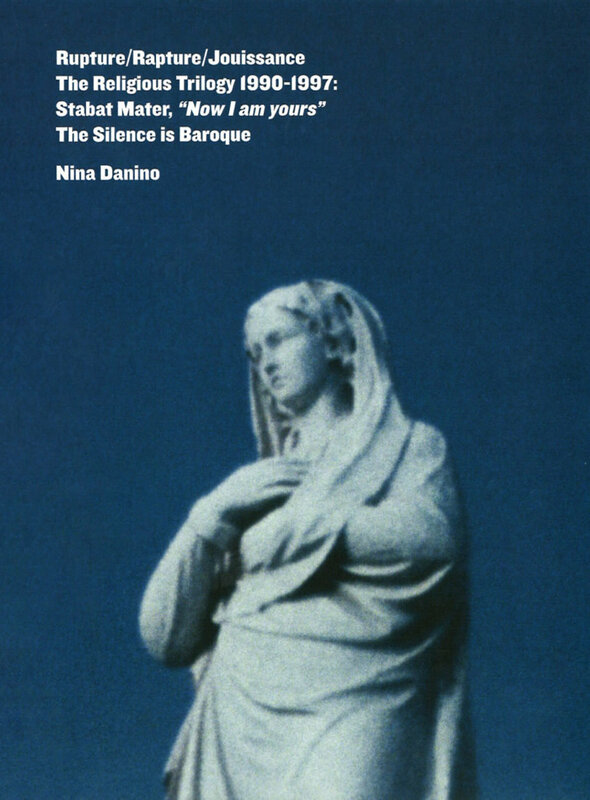 Nina Danino is one of the foremost British experimental filmmakers of her generation. Her films explore the relationship of image to sound, and of theory to practice. She draws upon her own personal history as well as literary and artistic works, which are filtered through a poetic interpretation of feminist theory that foregrounds women’s personal experience and expression. These inspirations are restructured through image-making, editing and voice performances to create original works of striking intensity and emotional force. Her films lead us on journeys through altered states, religious experiences and emotional landscapes, sometimes to the edge of the representable. This DVD collects for the first time three of her key early films that explore Catholic aesthetics; Spanish histories of darkness and Mediterranean place and geography, with an engagement with the religious that opens up a unique new visual expression in the history of experimental film. Including booklet with new texts by Adrian Rifkin, Louise Gray and Nina Danino and detailed notes on the films.